Six members of Hamilton Capital Management’s Wealth Advisory Team have been promoted at the Columbus-based investment management and financial advisory firm. Kevin M. Doll, Lori L. Embrey, Peter S. Geldis, Matthew J. Kirby, and James A. Rogers have been promoted to vice president. Sean A. Edwards has been promoted to the position of financial advisor. A Certified Financial Planner™ certificant, Doll was promoted from the position of financial advisor. He holds both bachelor’s and master’s degrees in family financial management from The Ohio State University. A Westerville resident, he is a past President of Ohio State’s College of Education and Human Ecology Alumni Society. Embrey previously held the position of associate vice president and financial advisor at the firm. A Certified Financial Planner™ certificant, she holds a bachelor’s degree in consumer affairs and a master’s in family financial management from The Ohio State University. She is a member of the National Association of Personal Financial Advisors and the Financial Planning Association, and a frequent writer and presenter on financial planning and investment topics. She resides in Pickerington. 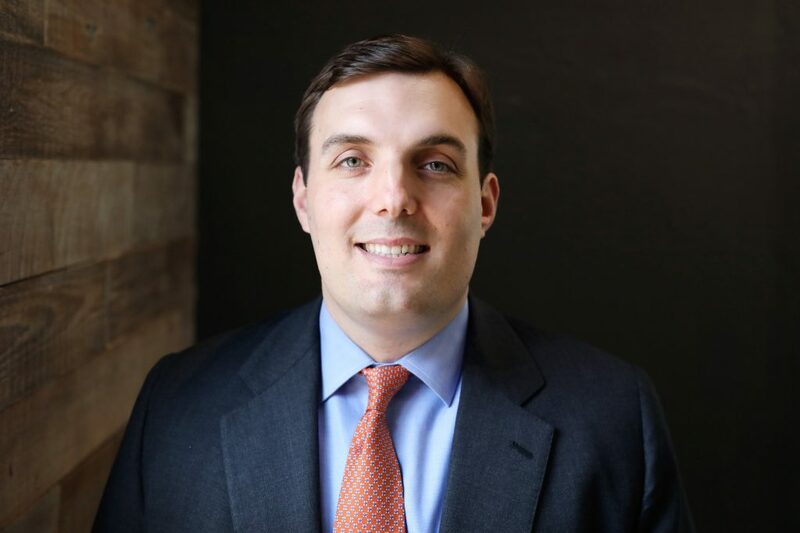 Formerly a financial advisor with the firm, Geldis holds an MBA from The Ohio State University’s Fisher College of Business and a bachelor’s degree in business administration from Miami University. He is a Certified Financial Planner™ certificant and a Bexley resident. Kirby, who previously served as a financial advisor, holds a bachelor’s degree in economics from Denison University. A Columbus resident, he also is a Certified Financial Planner™ certificant. Rogers was promoted from the position of financial advisor. A Certified Financial Planner™ certificant and a Chartered Financial Consultant®, he earned a bachelor’s degree in psychology from Princeton University. An Upper Arlington resident, Rogers is a member of the Financial Planning Association and the Upper Arlington Rotary Club. Formerly an associate financial advisor at Hamilton Capital, Edwards is a Certified Financial Planner™ certificant with a bachelors degree in hospitality management with a minor in finance from the University of Kentucky. He resides in Upper Arlington.